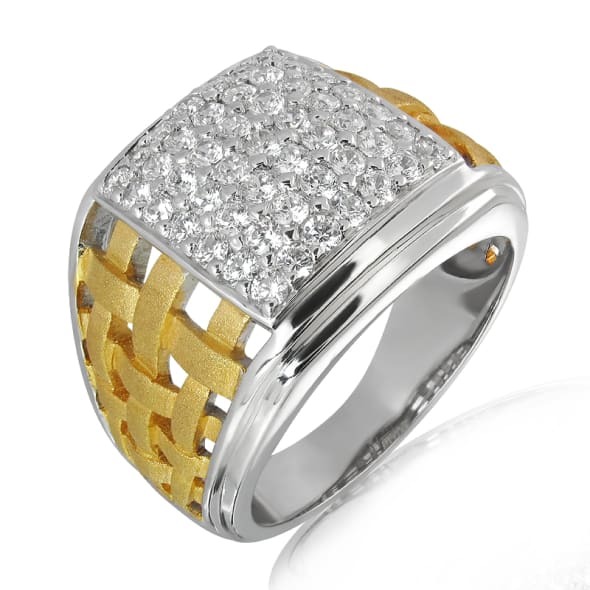 Buy online men’s Wedding Rings at Glitz Jewels. 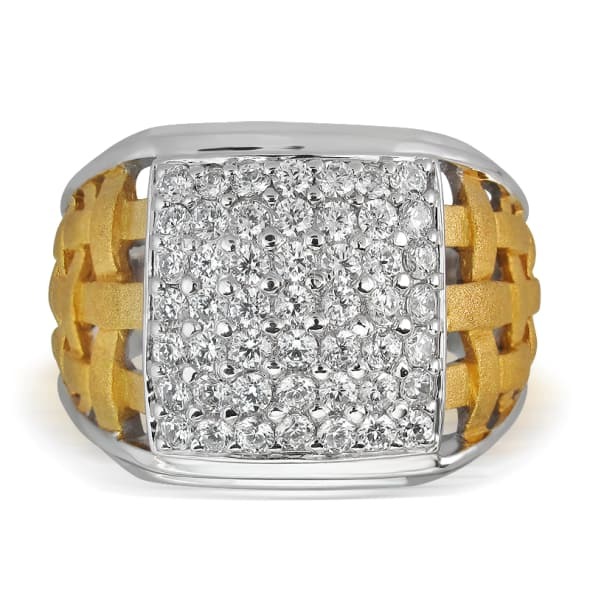 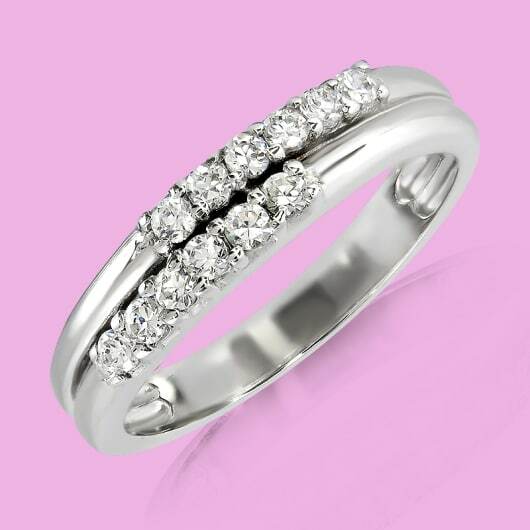 For stylish, unique gold and diamond wedding rings for men, Glitz Jewels is the place to be! 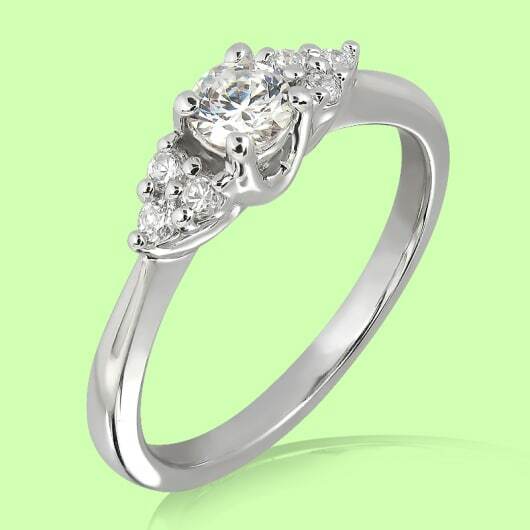 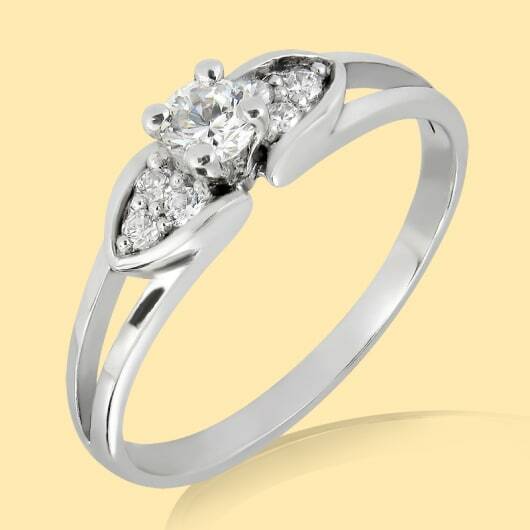 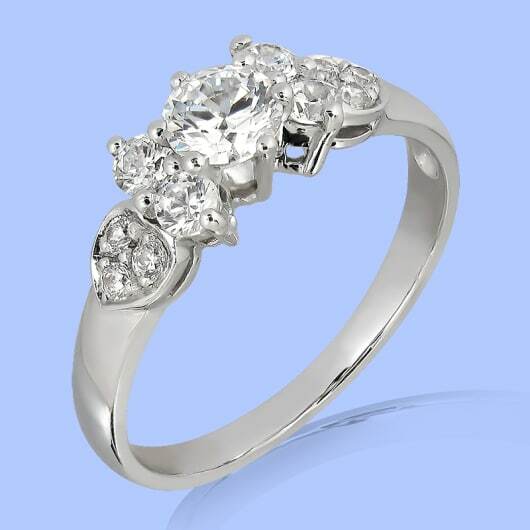 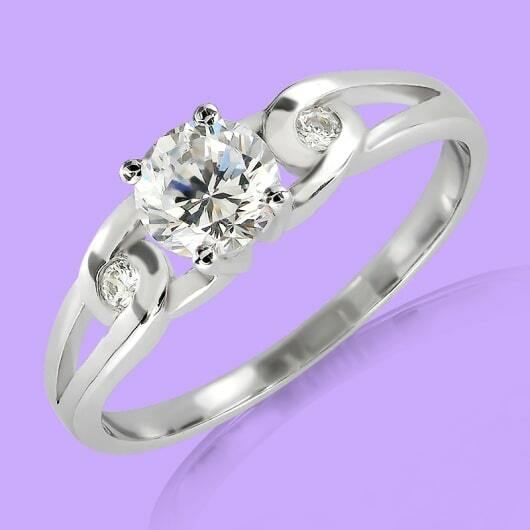 Choose from various Engagement and Wedding Rings sets with elegant designs now.